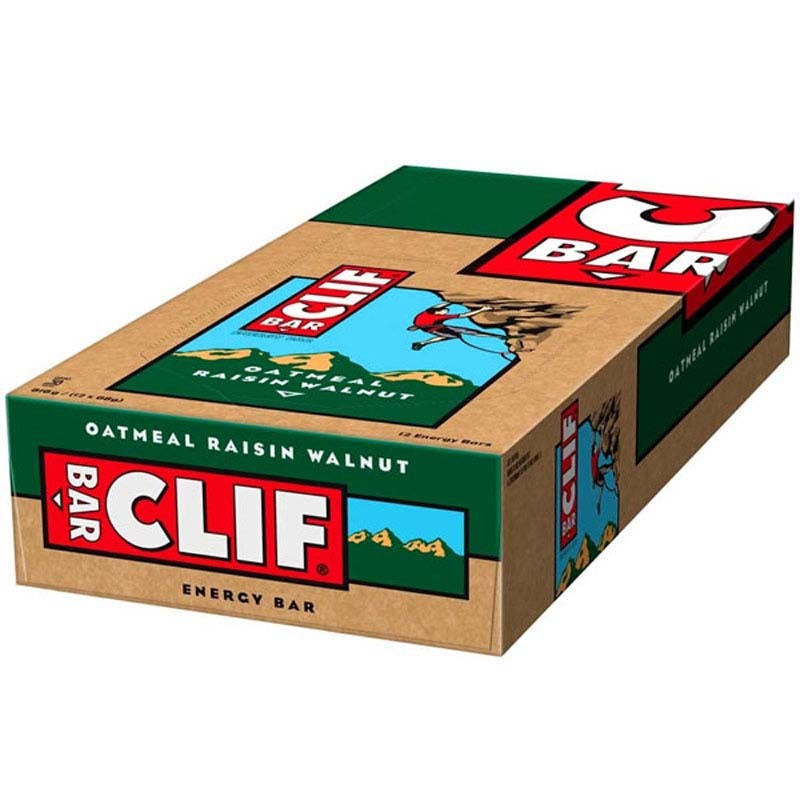 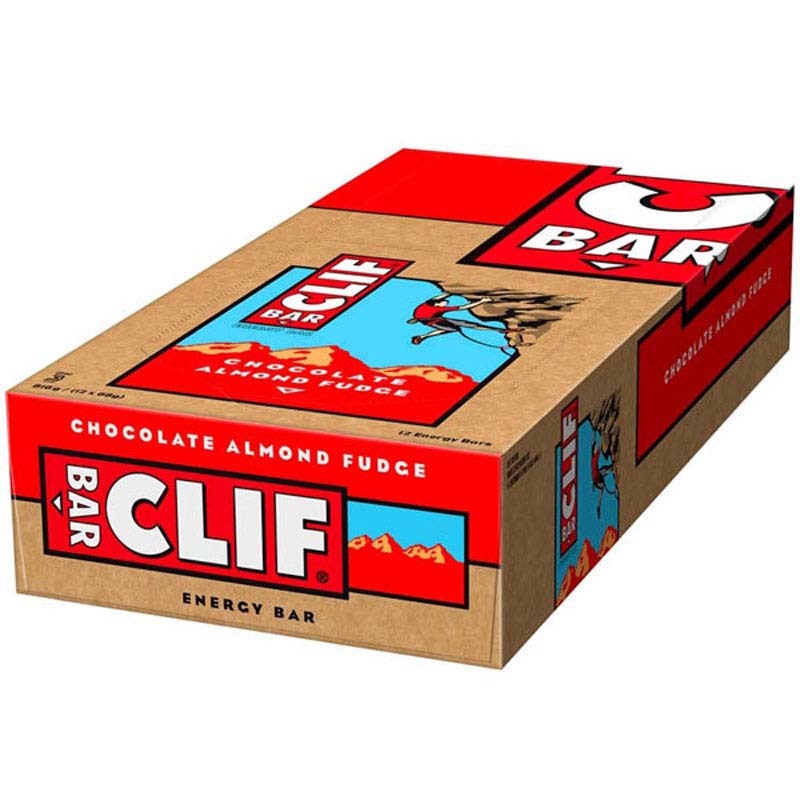 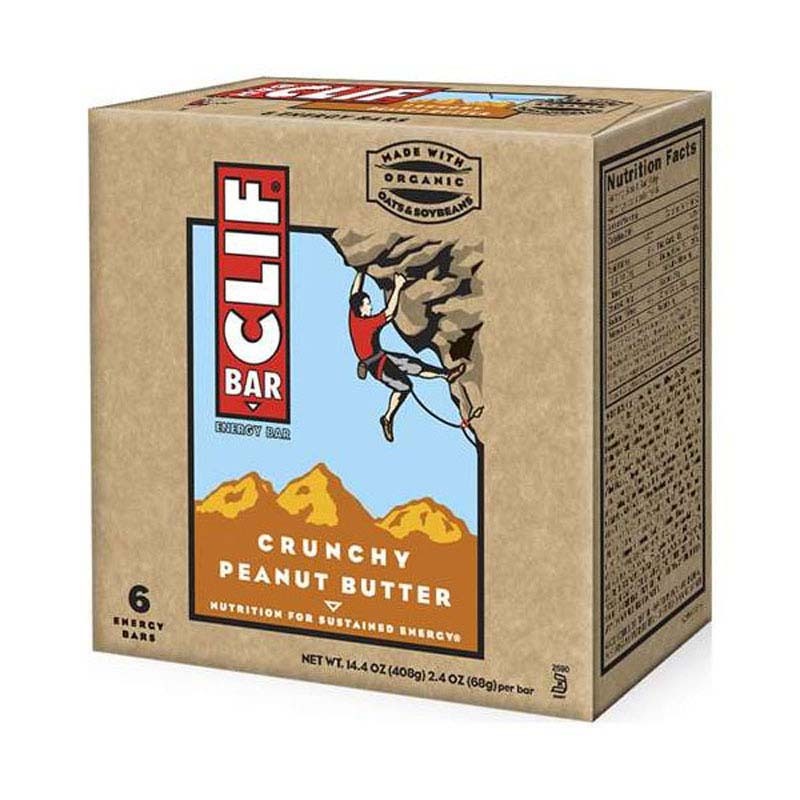 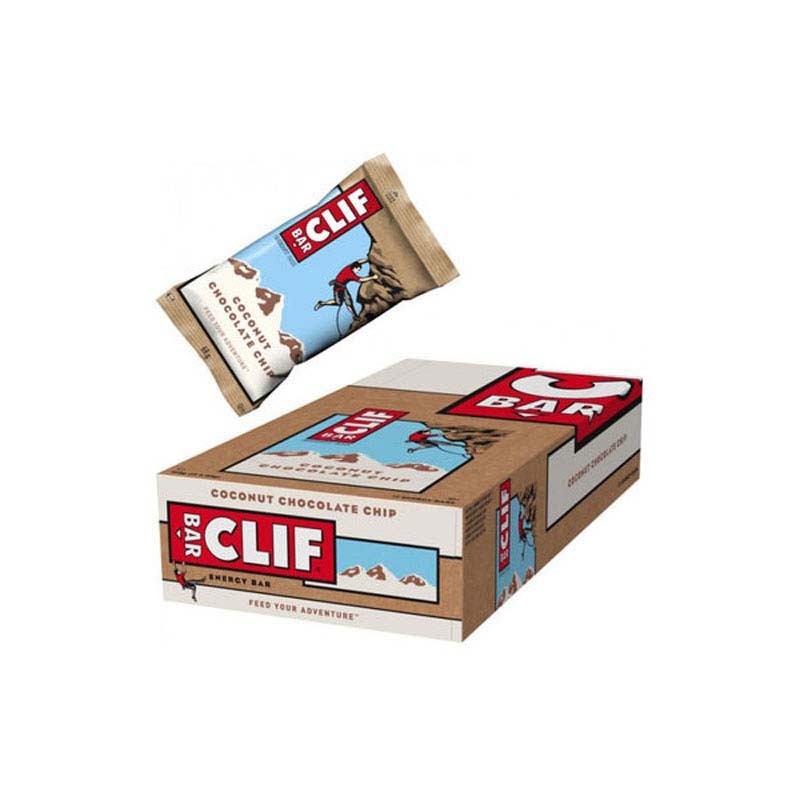 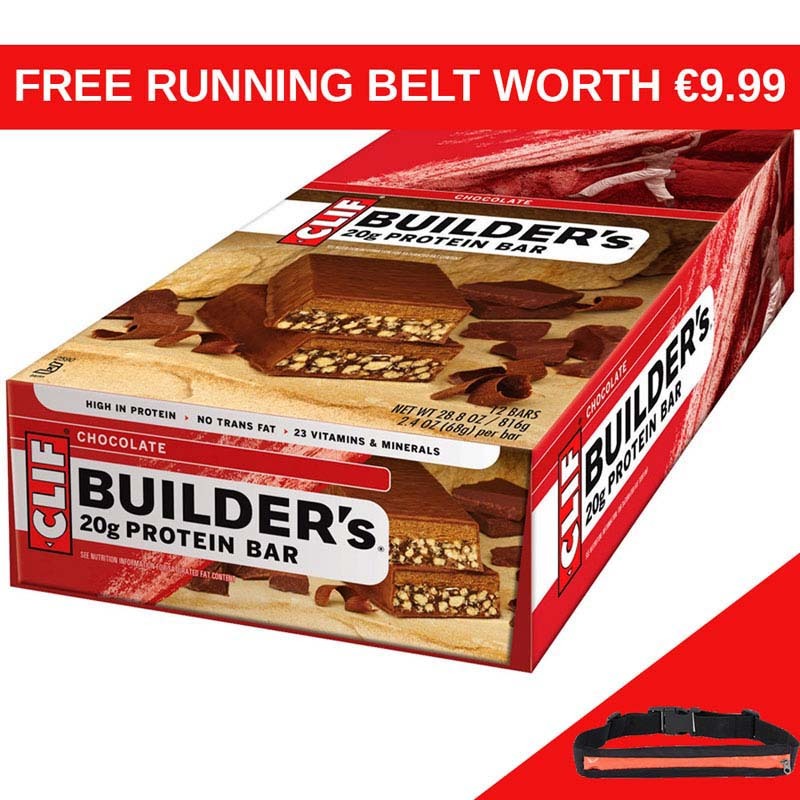 CLIF BAR® Energy Bar is the first bar they made, and it’s still everything they are all about. 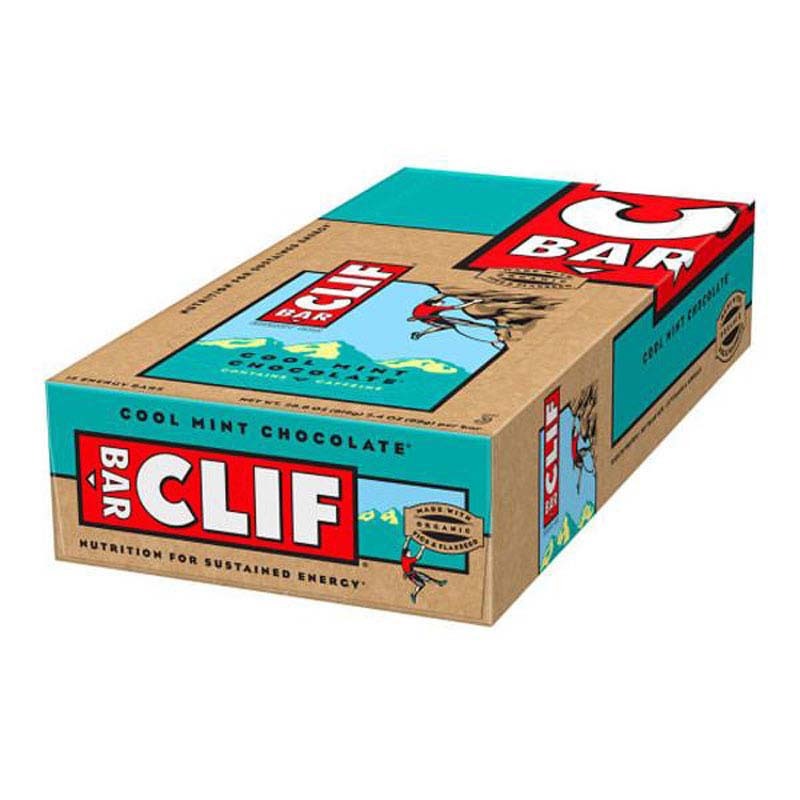 Nutritious, organic ingredients. 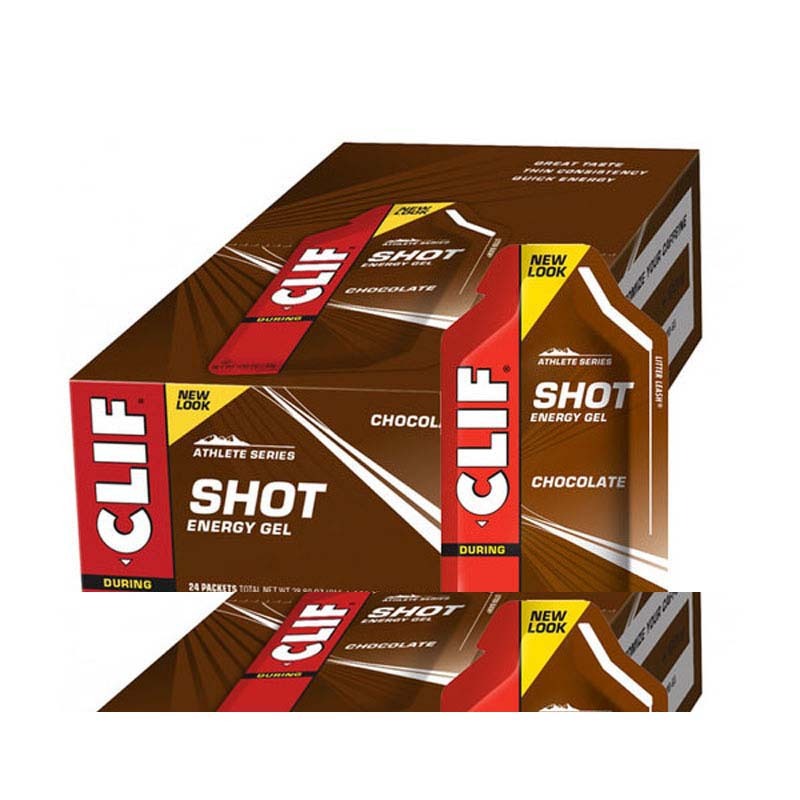 Performance nutrition. 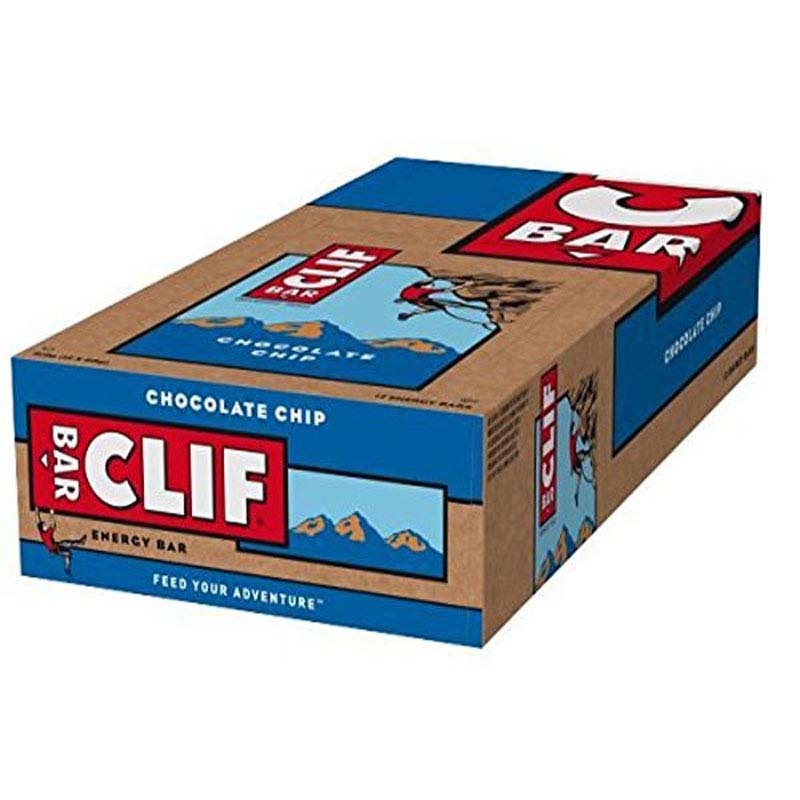 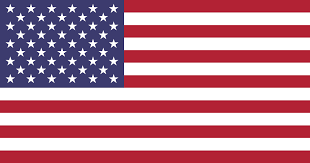 And great taste. 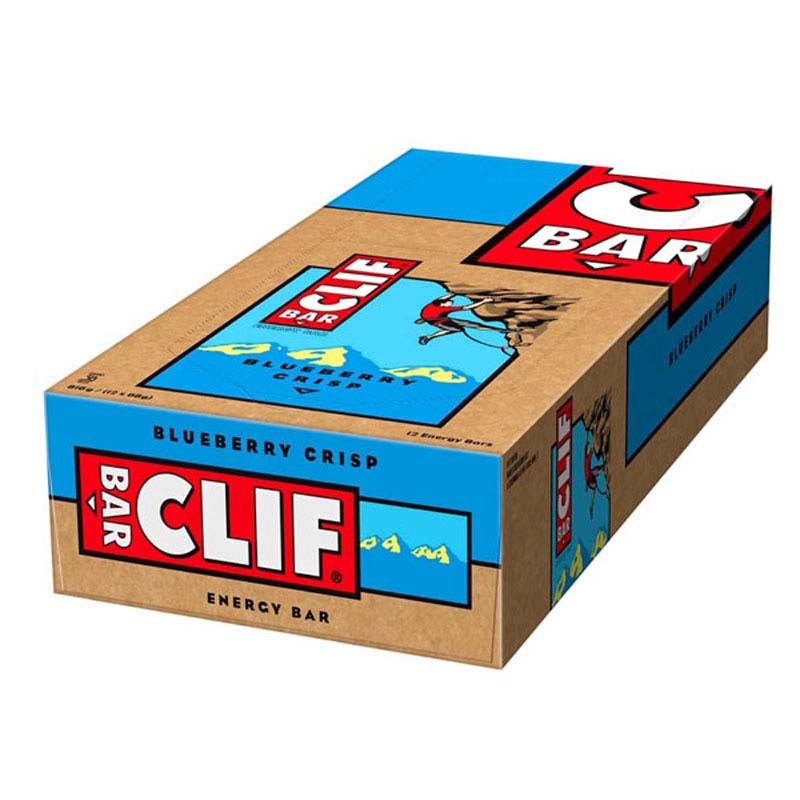 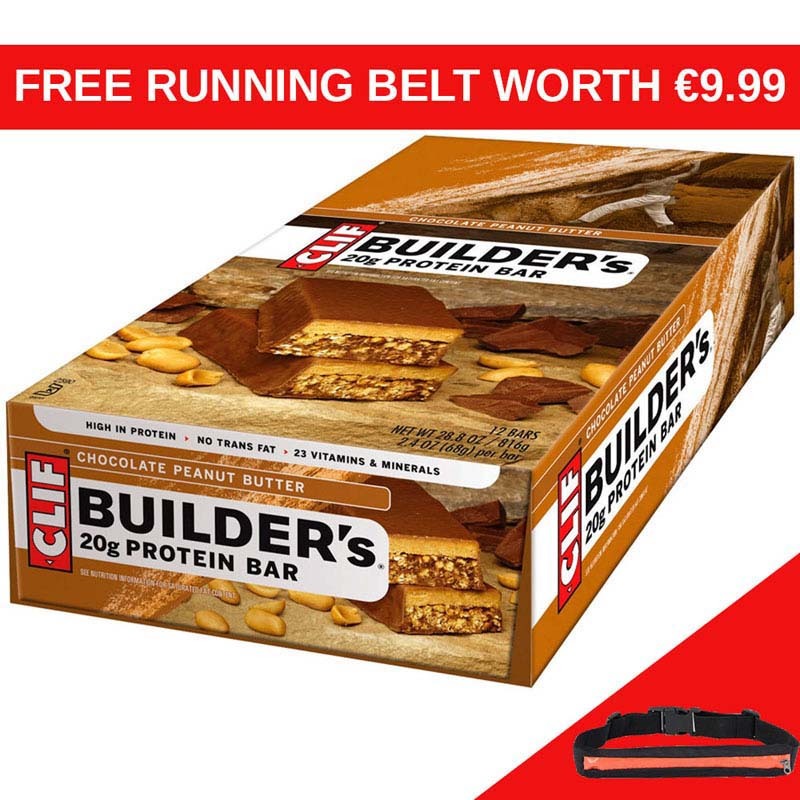 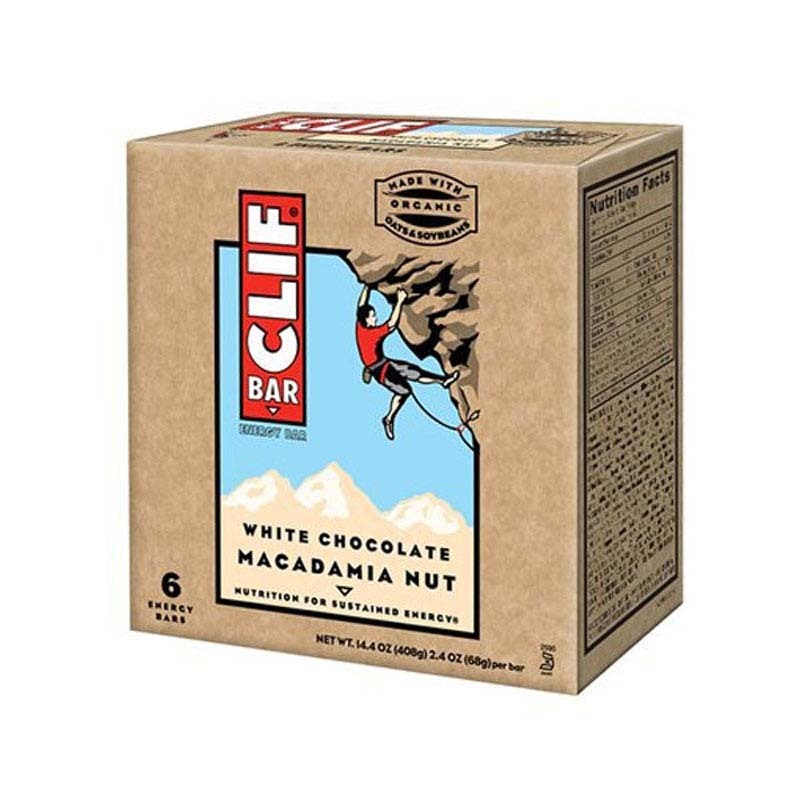 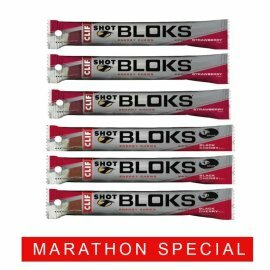 Whether you’re on a 150-mile bike ride or exploring a new trail, this energy bar is built to sustain your adventure. 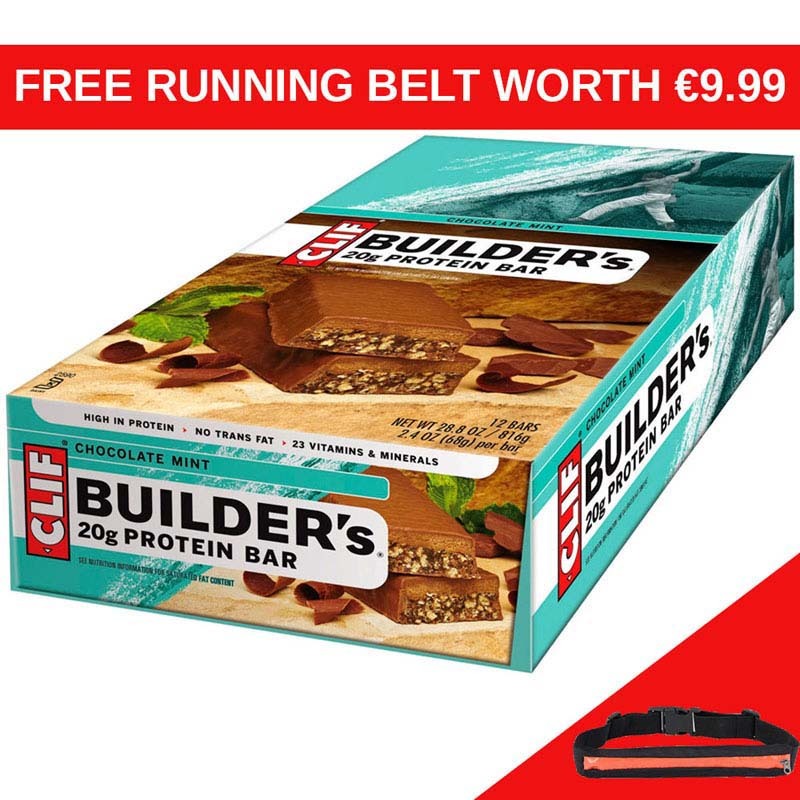 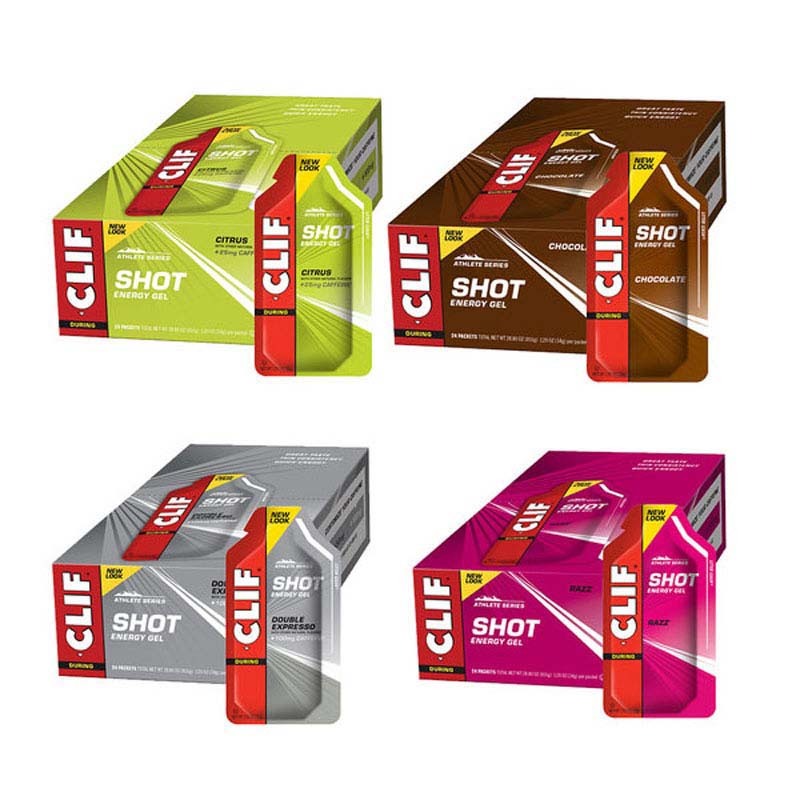 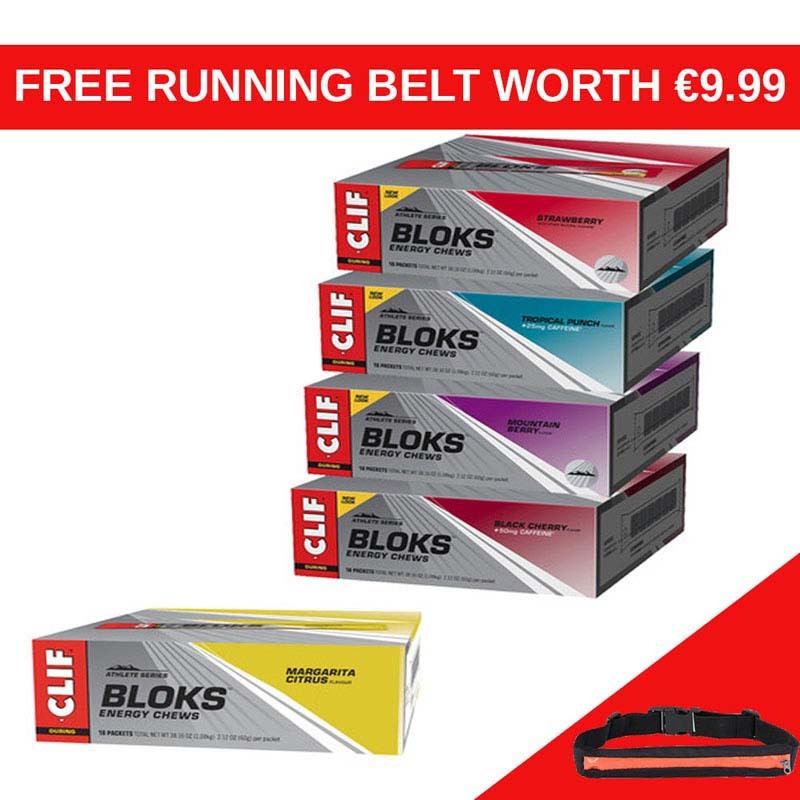 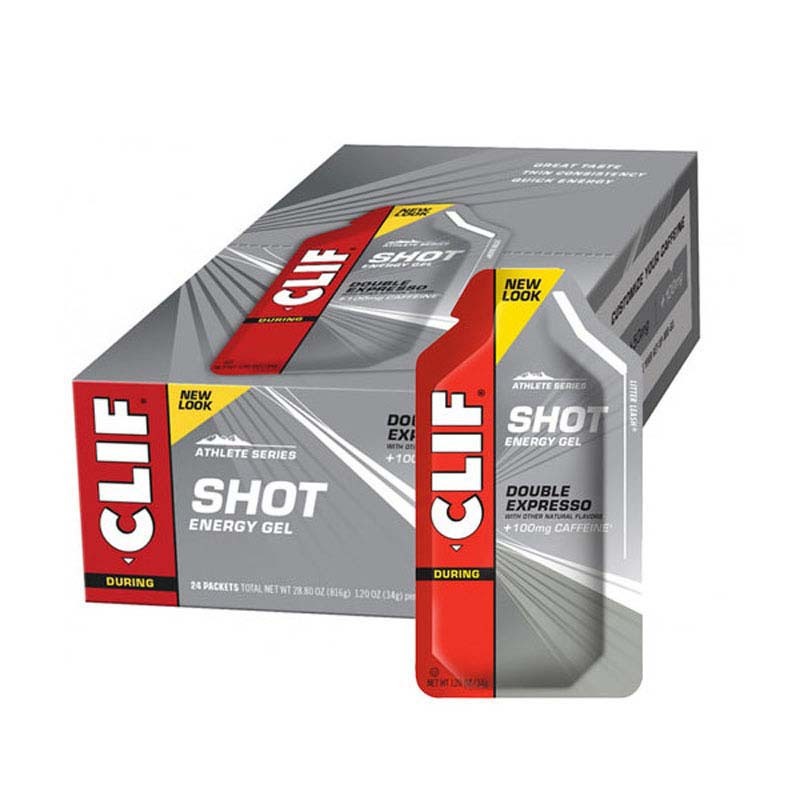 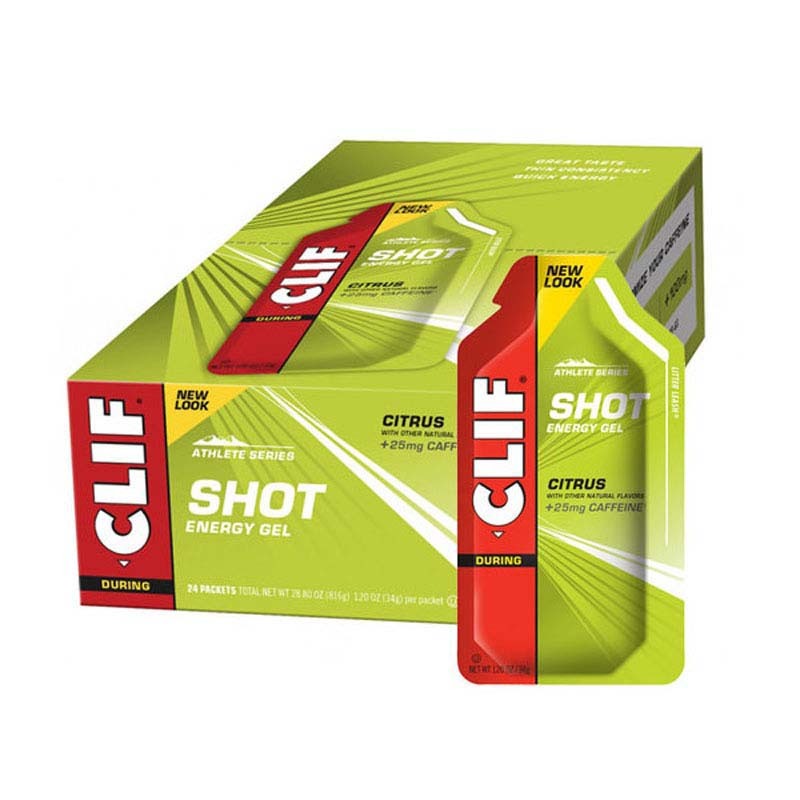 CLIF Gels are the premier gel product and are fast acting and are highly energising for fast acting sports.